I didn’t last very long in Wildstar, but I still have a lot about that game that I liked. I was listening to some other gaming podcasts this week, and they mentioned that Elder Scrolls Online is going free to play, and wondered if Wildstar would soon follow. I went to my Wildstar feed, and all of the casts I had been listening to had been abandoned. I finally found one that was current. The hosts were passionate about the game, but were not excited about non paying players coming in to the game. For me, the only way I can give it another shot is if they scrap the sub fee. I thought they did an amazing job on character and housing design. I don’t raid, so I didn’t give a fig about the hardcover aspects. I died a lot as well, so that wasn’t fun. I guess I never really loved any of my Wildstar characters the way I do my Warcraft tools. That’s where the game failed for me. I have to want to play those guys instead of being frustrated by them. I don’t think it would take a great deal to get them there, though, so I would give them another shot. Just not for fifteen bucks a month. I think at this point, WoW has proven that they’re the only ones who can carry a subscription fee. The future of gaming online looks to me to be “buy the box, free to play”. 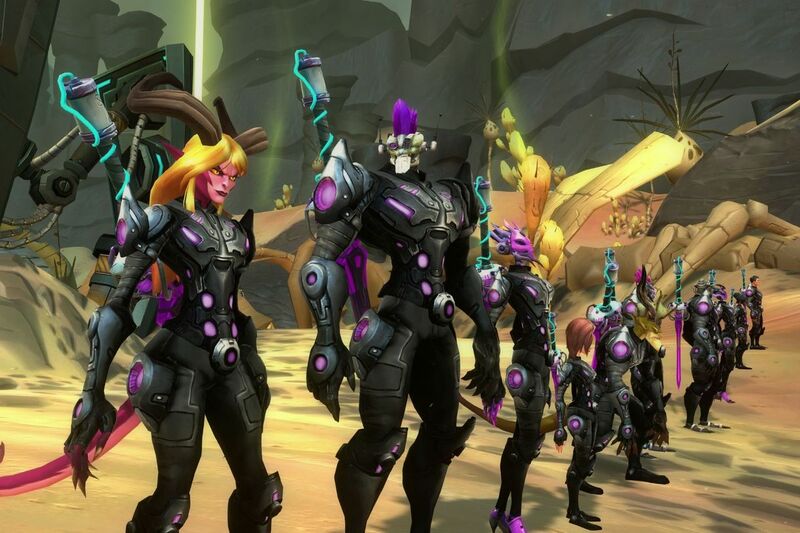 Wildstar is a good game, but to become a great game, they need to adapt to bring in more players. They’ve created a neat world, with a lot to do, but if they can make me love playing my toons, I’ll come back.